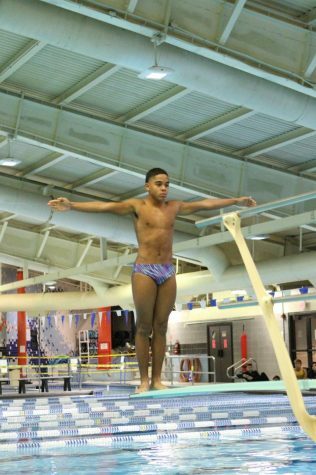 Lee's winter Track & Field athletes celebrate accomplishments at regionals and states. 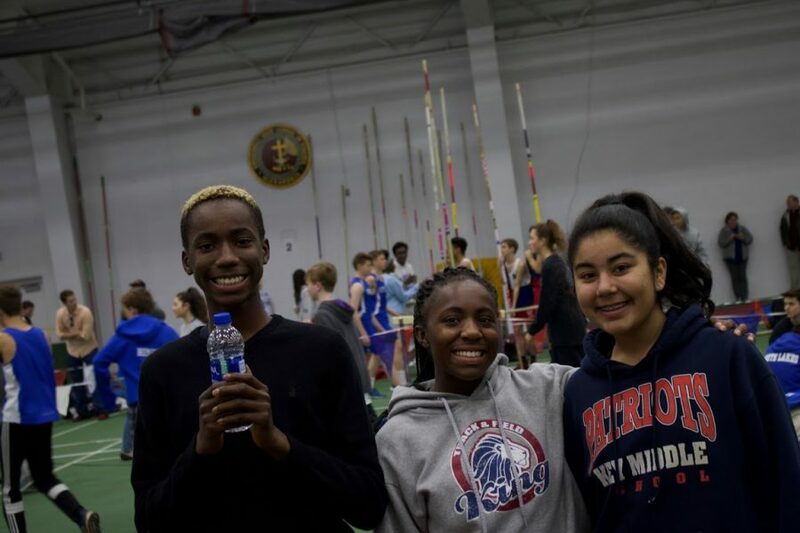 Track athletes Jariq Bevel, Amaria White, and Omyrah Alizai are all smiles between events at the Episcopal meet. From rigorous practices to successful meets, Lee High School’s Track and Field has yet again impressed our school. The team’s greatest accomplishment this season was sending their athletes off to states. 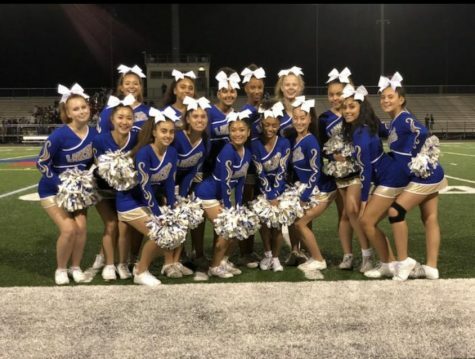 Junior Shanay Evans-Holmes competed in the triple jump, Sophomore Andrea Marquez for shot put, Angel Carcamo-Reyes for the 1600 meter, and Sophomore Alioune Niang, Senior Nixon Lopez Hernandez, Junior Tan Jangtrakool, and Junior Alif Salahuddin represented the boy’s 4×4 relay team. 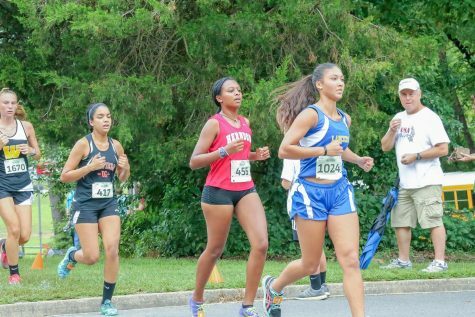 While no Lancer made it to the top 8 at states, all athletes had some incredible performances within their events. Sophomore Andrea Marquez was especially proud of her advancement to states in shot put. “My biggest accomplishment this season was going to states since this was my first year doing Track and Field,” Marquez said. Coach Mensah Afrane, Coach Asante, Coach Amber, and Mary helped the athletes complete their season on a high note. 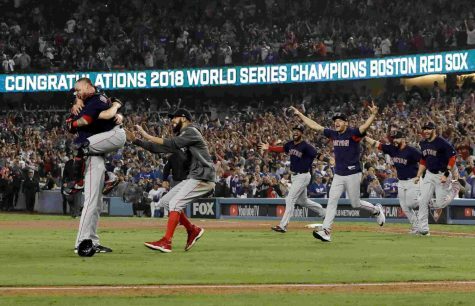 Returning athletes and newcomers can agree they endured a lot of challenges throughout their season. This year has notably taken a toll on the track team due to the cold weather. Snow days, delays, and forecast warnings prominently affected the team’s ability to complete their practices efficiently. Junior Amaria White, who has competed in track since seventh grade, found the weather this season to be particularly detrimental. “I would say the weather [was the biggest obstacle]. I’m not very used to the cold, the [air quality] in facilities is poor,” White said. Track coaches also agree that the weather affected this year’s team performance. “A lot of [student athletes] don’t have to worry about the weather because track is one of those sports where we don’t know the productiveness of our practices. We don’t want to risk our athletes getting injured in the freezing weather. 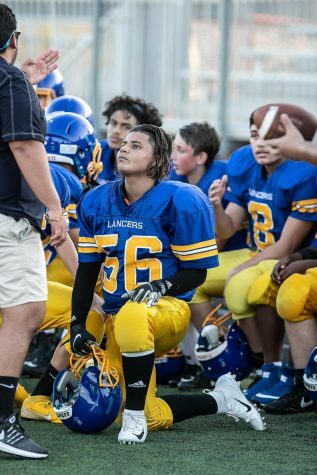 It hindered us to cancel practices,” Coach Afrane said. 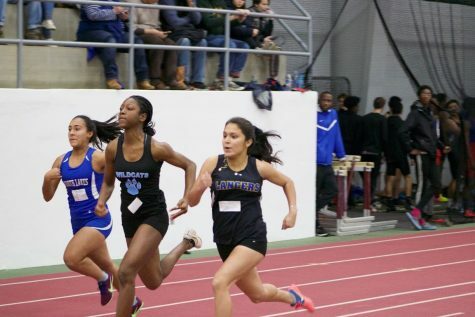 Injuries are common during track season and prohibit athletes from reaching goals set for the remainder of the season, as sophomore Noelia Guevarra experienced. “Injuries were some of the obstacles [she] had to endure during the season,” Guevarra said. Lee’s Track and Field is also known for its inclusivity–allowing all athletes, returning or new, to bond. Everyone encourages everyone regardless of what event they’re doing, and created a huge support system. “Our bond is unbreakable. At the meets, we’re literally one of the loudest schools there. You’ll always hear Lee screaming for our team. We have team bonding a few times as well,” Guevarra said. 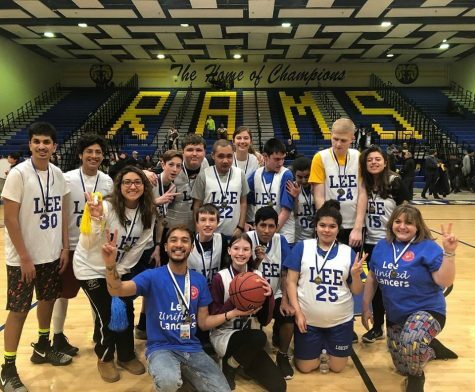 Despite the cold weather, Lee High School was able to compete against other schools successfully because of their incredible sportsmanship. The Liberty University meet is one of the successful meets for the team. Multiple athletes set new personal records and improved past performances. “The last invite we had, the showcase, a lot of people improved their time. This season we’ve been working hard together”, said Guevarra. Coaches praised the Liberty meet, explaining that the girl’s track team, in particular, showed great improvement. “Our girls [in the sprint team] are definitely in the right track, so they’ve finished the highest they ever have in the conference championship this year,” Afrane said. 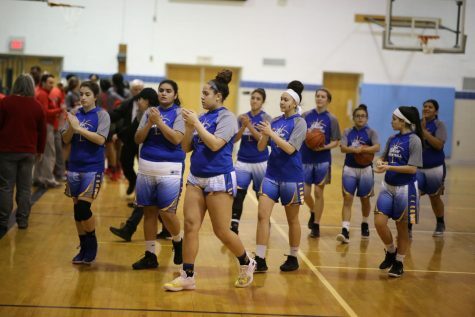 By the end of the season, the indoor team came together and performed impressively despite the various setbacks they faced. As we await winter track & field’s next season, the team has already set goals and hopes to embark on a successful season and win the States championship. Dana Valey Pineda sprints past her opponents at the Episcopal meet. 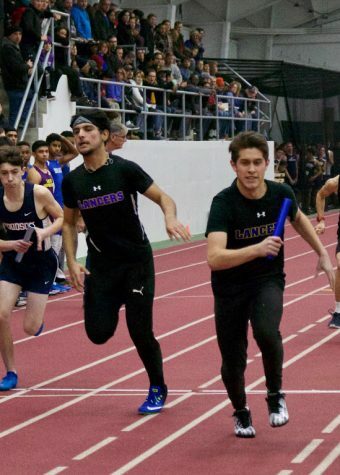 Arsalan Yaqubi hands the baton to Pablo Larios-Huerta in the boys 4×4 at the Episcopal meet.